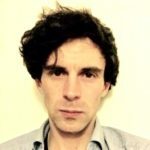 AN ACTOR has been sent messages of support from fellow celebrities after he was beaten and had a noose forced over his neck in a homophobic and racist attack. 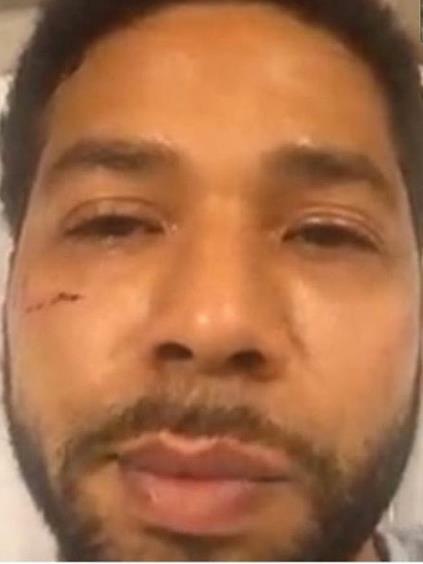 Jussie Smollett, who plays gay character Jamal in Empire, was approached by two men wearing ski masks in downtown Chicago at about 2am on Tuesday. One yelled ‘aren’t you that f***ot Empire n*****?’ before they began beating him. He was doused with a ‘chemical’, believed to have been bleach, as the pair warned ‘this is MAGA country’ — an apparent reference to Donald Trump’s election campaign slogan Make America Great Again. Ariana Grande was among stars who offered sympathy to the openly gay actor, who called police with the noose still around his neck after the pair fled. The pop star tweeted that the attack left her ‘sick to my stomach’ and she wanted to send him ‘all of the healing energy/love I possibly can’. 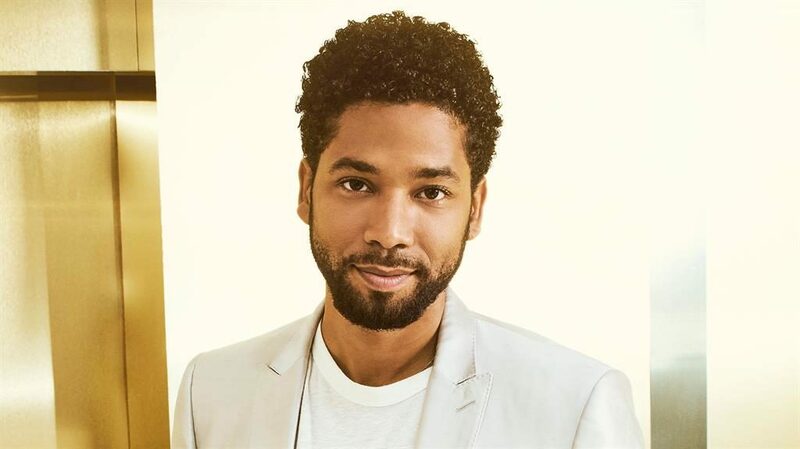 Smollett, who has starred in the Fox music industry drama since 2015, was attacked when he popped out to buy himself a sandwich from Subway while in Chicago for filming. Police said the 35-year-old had been able to take himself to hospital and was in a good condition. They took the makeshift noose for forensic tests. A week before the attack, Smollett was sent a letter on the Empire set with words cut out of magazines to spell ‘you will die black f**’, according to US website TMZ.